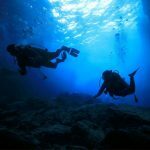 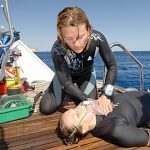 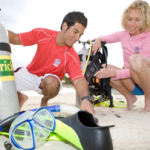 The PADI Assistant Instructor Course can be conducted by all Five Star Dive Shops and Resorts and Five Star Instructor Development Centers and Resorts. 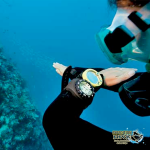 To find the one closest to you, please visit our Dive Shop Locator. 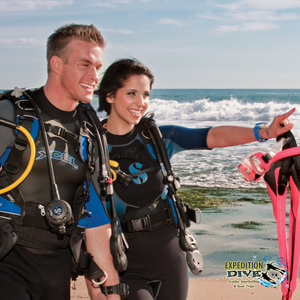 If you are looking for information on where to go pro, please contact your PADI Instructor Development Center or Career Development Center or Resort and sign-up today.